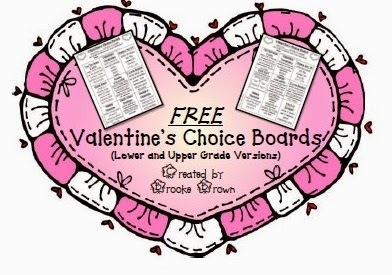 These FREE Valentine's Choice Boards are perfect for centers or morning work in February! Students need only lined paper to complete. Page 1 is most appropriate for grades 1-2. Page 2 is most appropriate for grades 3-4. If you like this free download, please take a moment to rate me and follow my store.